Lovelies! It is summer time and we are going to be celebrating all thing summer by having a popsicle week this week and an ice cream week next week! Oh how we love popsicle parties and ice cream socials! 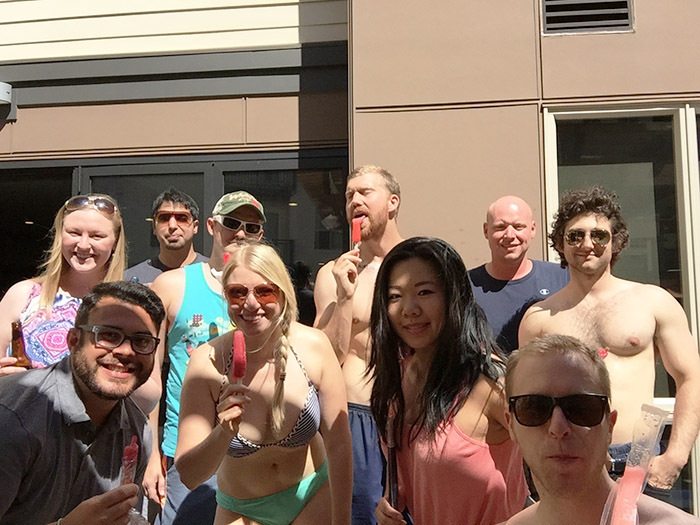 We are kicking off popsicle party week with our very own popsicle pool party! 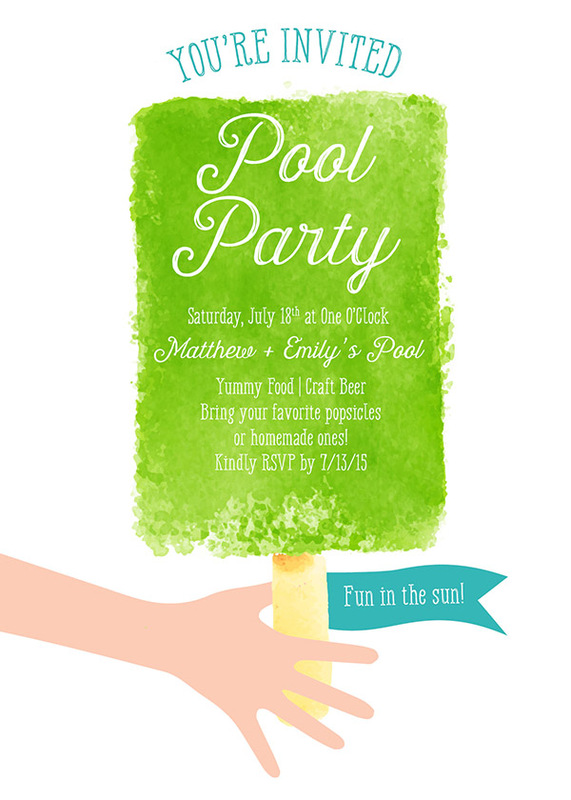 Don’t you just love this popsicle invitation designed by our good friend Kimberly from Small Moments? Its is seriously lovely in every way and totally set the mood for a whimsical summer time! 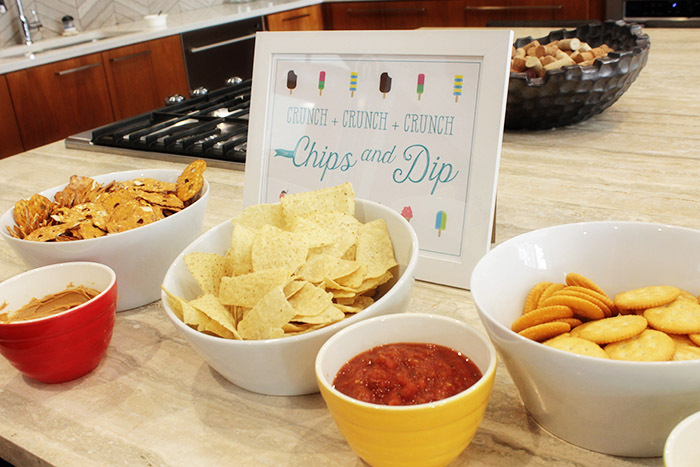 We threw together this party in a jiffy but it had all the essentials like chips and dips, pizza and of course popsicles! One of the new dips that we tried out and was a super hit were pretzel chips and peanut butter. Total yum and perfect snack for summer. 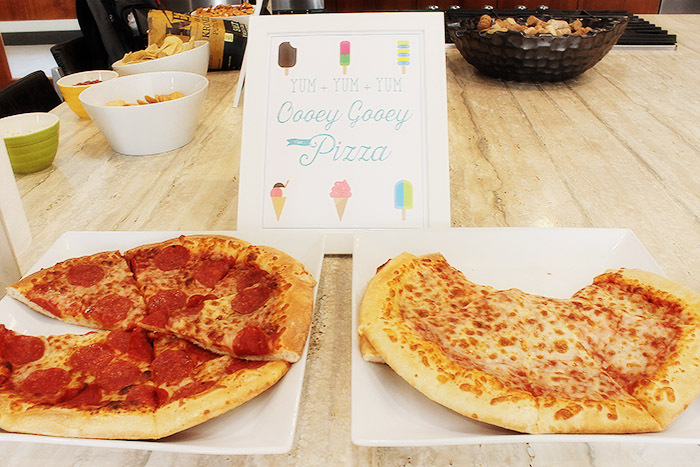 Small Moments made all of the cute snack signs for the party too to pull it all together. Just wait until you see the cute popsicle border she made on them. Here are just a few pics from the popsicle party but they are full of eye candy…one of even us! 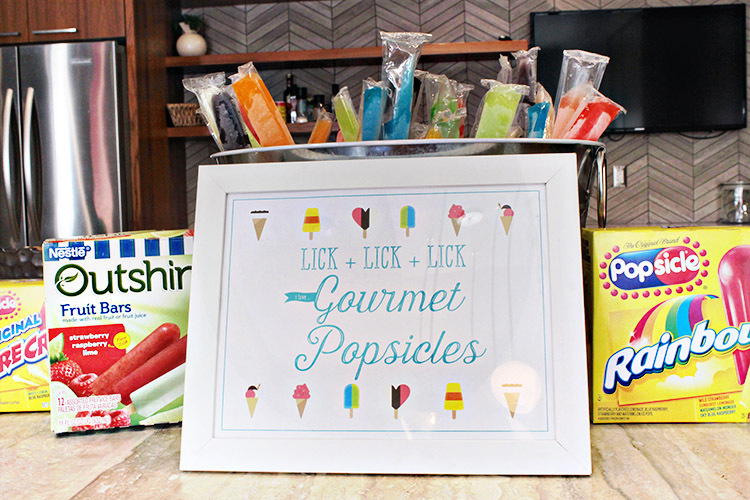 Stay Tuned For More Popsicle Party Ideas And Inspirations All Week! Popsicle Party! Day 2-Holiday Favorites- Pretzel Reindeer Pool Party Food Ideas! 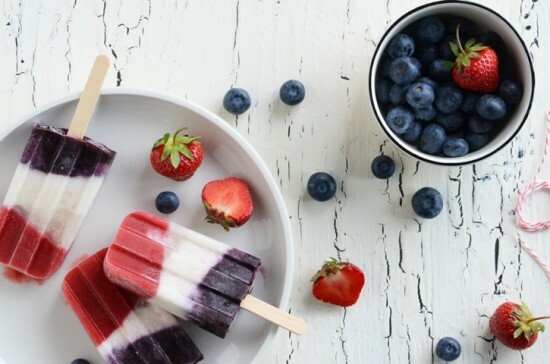 Let’s Keep It Cool- Popsicle Ideas for the 4th!